"Fantastic service. All staff were friendly and had warm smiles." "Definitely liked the office and staff. Hopeful for improvement after the visit!" "Very professional, knowledgeable, and friendly." "Dr. Farrell set real goals and expectations and didn't jump to surgery like the others." Christopher M. Farrell, MD is a board-certified orthopedic surgeon serving patients in and around Bethesda, Maryland. Dr. Farrell is honored to have the opportunity to change lives for the better and finds his work deeply fulfilling. Dr. Farrell’s educational journey began at Georgetown University, where he earned his Bachelor of Science. He went on to study at Georgetown School of Medicine, where he received his MD in 1999. He then completed his residency at Mayo Clinic in Minnesota. He continued refining his skills through two fellowships; one in joint reconstruction at Hospital for Special Surgery/Weill Medical College of Cornell University, and one in sports medicine with a focus on the knee at the Insall Scott Kelly Institute at Lenox Hill Hospital in New York City. Through his practice at Maryland Orthopedic Institute, Dr. Farrell offers the latest innovations in joint health and surgical intervention. While he has fellowship training in hip and knee procedures, Dr. Farrell also offers broad experience in all aspects of joint health. State-of-the-art medical technology plays a central role at Maryland Orthopedic Institute. 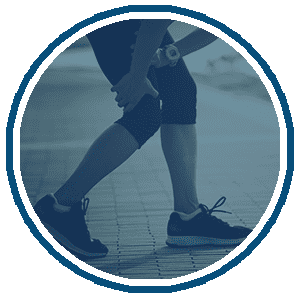 Whether you need targeted imaging, fracture repair, arthroscopic joint repair, or a complete joint replacement, you can rest assured that your treatment will be completed using the highest quality medical technology available. At Maryland Orthopedic Institute, you’re treated like a person, not just a patient. Dr. Farrell strives to provide customized treatment plans that address your specific needs and goals. The focus is always on reaching an outcome that improves your life and allows you to pursue the things you love most. 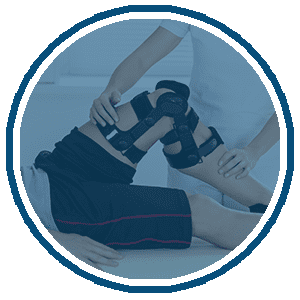 If you’re ready to get started, schedule a consultation with Dr. Farrell at Maryland Orthopedic Institute today. Online scheduling is an option or call the office to schedule an appointment. 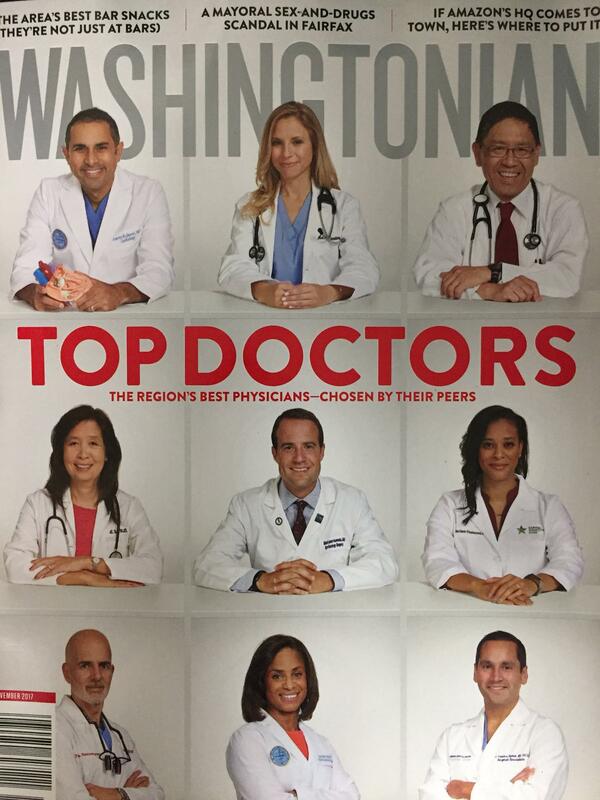 Congratulations to Dr Christopher M Farrell for being voted a Washingtonian 2017 Top Doctor as an Orthopedic Surgeon by his peers again! Dr. Farrell specializes in hip and knee replacement and sports medicine of the knee. "Dr Farrell is the best orthopedist out there. He has helped me and my two sons on multiple occasions. I refer all my friends and family there. " "I would give Dr. Farrell 5 stars plus. He is kind and caring as well as a brilliant diagnostician and physician." "Dr. Farrell is kind, approachable, available, patient and above all extremely knowledgeable. He really listens and provides care in the best interest of the patient." "He is kind and caring and clearly has my health and recovery in his best interest. I highly recommend him to all my friends and family." "I recommend him to all my friends and their children. Everyone has been extremely happy with him." "I saw him because I was experiencing hip pain. He determined the problem was not orthopedic but was in fact a complication of other medicine I was taking."